PBNY: Video Producer Chuck Fadely to speak at PBNY. ASMP New York is pleased to announce that Video Producer Chuck Fadely will be speaking at Photo Business New York in New York City. Chuck Fadely is a video producer at Newsday. 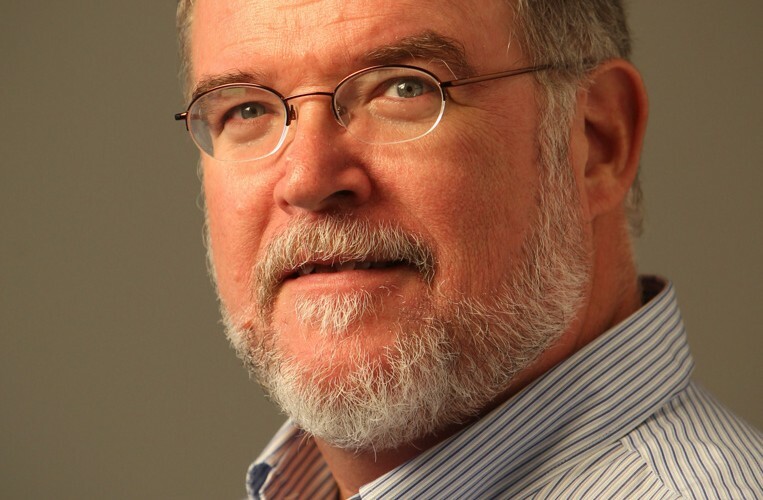 In a long career as photographer, editor and videographer at the Miami Herald, he contributed to four Pulitzers and helped produce an Emmy-winning documentary for PBS. His award-winning video work for the paper’s investigative team has been broadcast nationwide. He built a video team at the Herald and has trained dozens of photographers and reporters. He has been a speaker and trainer at video and multimedia workshops across the world, including the US, Canada, Europe, and China. He has a degree in Philosophy from the University of Virginia. PHOTO BUSINESS NEW YORK (PBNY) is presented by The American Society of Media Photographers, New York Chapter, as part of a three day event focusing on business, inspiration, creativity and innovation. PBNY will take place February 27 – 28, 2014, with IDEA SHARE will take place on March 1, 2014 at Baruch College in New York City. Pre-Registration is required, please register here. 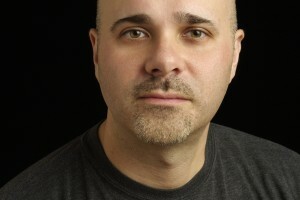 PBNY: Photographer & ASMP NY President Frank Rocco to speak at PBNY. PBNY: Louisa Curtis to speak at Photo Business New York. PBNY: Photographer David Carol to speak at PBNY. PBNY: Educator/Curator Thomas Werner to speak at PBNY. Copyright 2014 ASMP New York.